Xuereb, J. Tabone (D. Hili), L. Da Silva Lopes, K. Mercieca, C. Hili, N. Damba, D. Mercieca, A. Camilleri (I.N. Belhadj), K. Grima (N. Haber), L.A. De Melo Lima, J. Sato. Galea, F. Apap, L. Grima, C. Mercieca (J. Buttigieg), J. Pace (J. Azzopardi), J. Bajada, S.P. Bajada (M. Bezzina), H. De Souza Maciel, D. Sowatey, E.A. Da Silva, E.P. Lattes. Victoria Hotspurs started the third and final round of the championship on an excellent note as they obtained a convincing 5-1 win over Ghajnsielem. 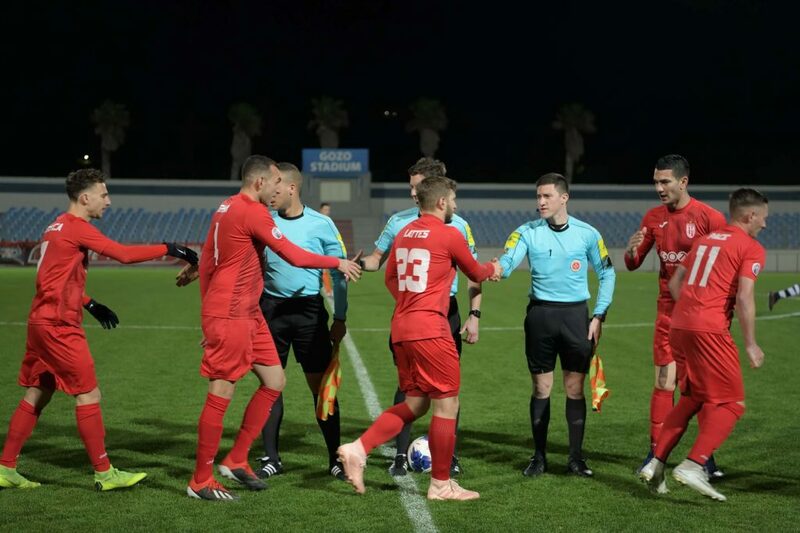 The Hotspurs therefore retained their six-point lead over the team at the second place on the table and continued to be considered as hot favourites to be confirmed champions of the Gozitan football for the second successive season. Victoria’s win in this match was well deserved as they were more offensive and practically paved the way to the win with three goals scored during the first half. 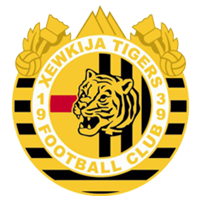 Ghajnsielem tried to surprise their more quoted opponents during the opening minutes and in the second minute of play they also protested for a penalty when Luis Andre De Melo Lima ended on the floor inside Victoria’s area as he tried to pass through the defence. On 12 minutes the Blacks were also unlucky when a strike from outside the area hit the crossbar and the Hotspurs replied three minutes later through a free kick by Shaun Bajada that was neutralised by goalie Lorjean Xuereb. The Hotspurs opened the score on 17 minutes when Elton Da Silva concluded in goal with a fine strike after receiving a ball inside Ghajnsielem’s area. The Blacks replied on 29 minutes through a free kick by Luis Andre De Melo Lima that was neutralised by Victoria’s keeper Daniel Galea but on 32 minutes the Hotspurs doubled the score through a header by Henrique Maciel following a cross form the right flank by Elton Da Silva. Two minutes later a header by Ghajnsielem’s Luis Andre De Melo Lima following a cross by Antoine Camilleri ended over Victoria’s goal and one minute later Victoria were again dangerous through a shot by Emiliano Lattes that ended high. Ghajnsielem could have reduced the score on 36 minutes when Luis Andre De Melo Lima entered the area after receiving from Charles Hili, turned around the goalkeeper, but his attempt towards an open goal hit the post and the defence cleared the danger. Ghajnsielem were punished for the missed scoring opportunity as the Hotspurs added another goal on 43 minutes with a first timer by Elton Da Silva following a free kick by Shaun Bajada. In the fourth minute of play of the second period Ghajnsielem protested for a penalty when Naby Damba ended on the floor inside Victoria’s area following a challenge with Daniel Sowatey and two minutes later the Hotspurs almost scored the fourth goal but Henrique Maciel’s attempt following a free kick by Shaun Bajada ended wide. On 56 minutes the Hotspurs were again dangerous through a shot by Shaun Bajada following a pass by Elton Da Silva that was saved in two attempts by Ghajnsielem’s goalie and three minutes later Ghajnsielem reduced the deficit when skipper Kenneth Mercieca concluded in goal from close distance following a free kick by substitute Damon Hili. 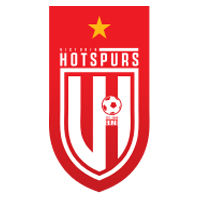 On the hour mark the Hotspurs were unlucky when a strike by Elton Da Silva was stopped by the woodwork and one minute later a free kick by Victoria’s Emiliano Lattes ended just over Ghajnsielem’s goal. 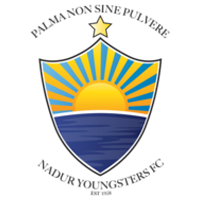 The Hotspurs were awarded a penalty on 66 minutes for a foul by Kenneth Mercieca on Elton Da Silva and Henrique Maciel converted from the spot kick to re-establish a three goal lead for his side. The Hotspurs continued to dictate matters during the final stages of the encounter and on 73 minutes a shot form a good position by Elton Da Silva ended wide. 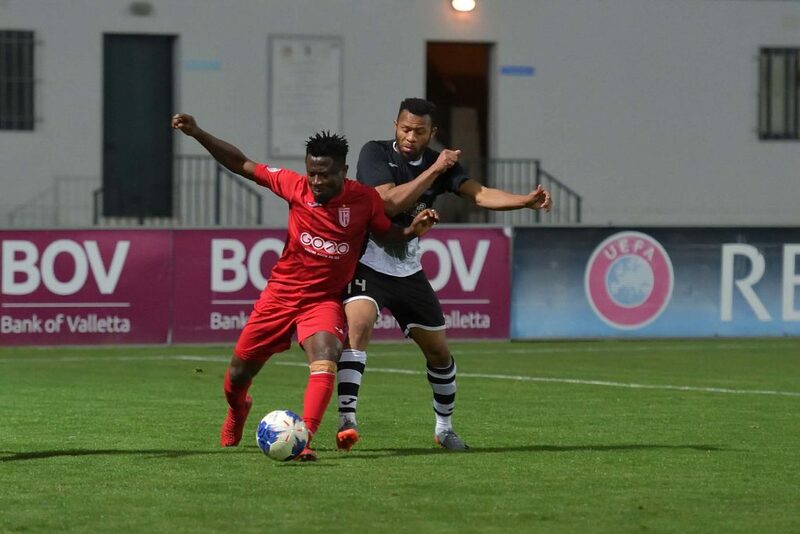 The Citizens scored the fifth goal on 79 minutes when Elton Da Silva entered Ghajnsielem’s area from the left flank and from his low cross Christian Mercieca fired in goal with a shot on the run. On 86 minutes Victoria’s Elton Da Silva had another good attempt that ended just over Ghajnsielem’s goal and on the stroke of regular time Victoria’s substitute Michael Bezzina had a shot from outside the area that just missed the target.